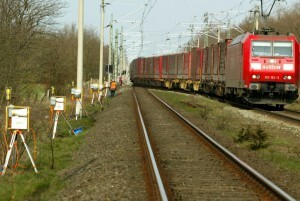 In many countries around the world the rail network is one of the main transport routes. Only in Germany approx. 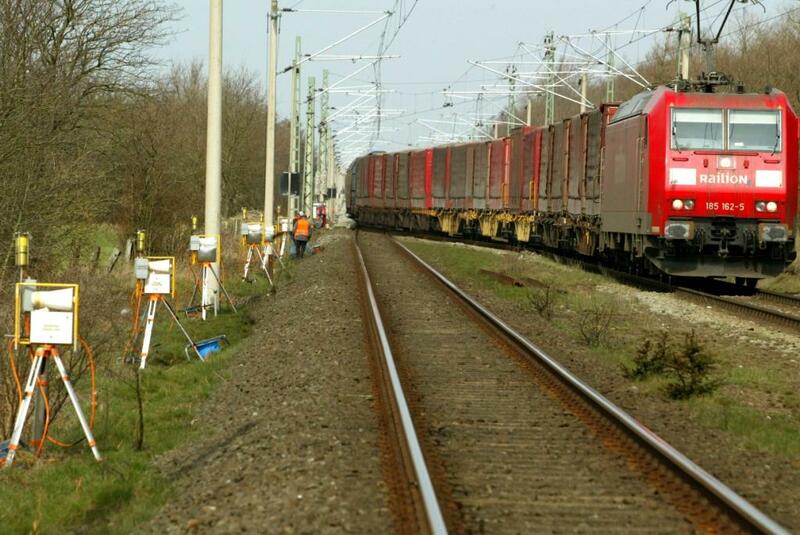 39,000 trains move daily on the German network comprising more than 33,000 kilometres (source DB Networks). The maintenance and repair of this important traffic artery is an ongoing effort. The proven technology and innovative solutions reduce the risk to a minimum. In addition, the system adjusts the volume of the warning signal at every single warning device depending on the surrounding noise level with the Autoprowa® effect., ensuring the warning is optimally audible at minimal environmental noise pollution. Depending on the application and requirements, you can choose from hardwired systems (cable-based system) and / or radio-based systems. 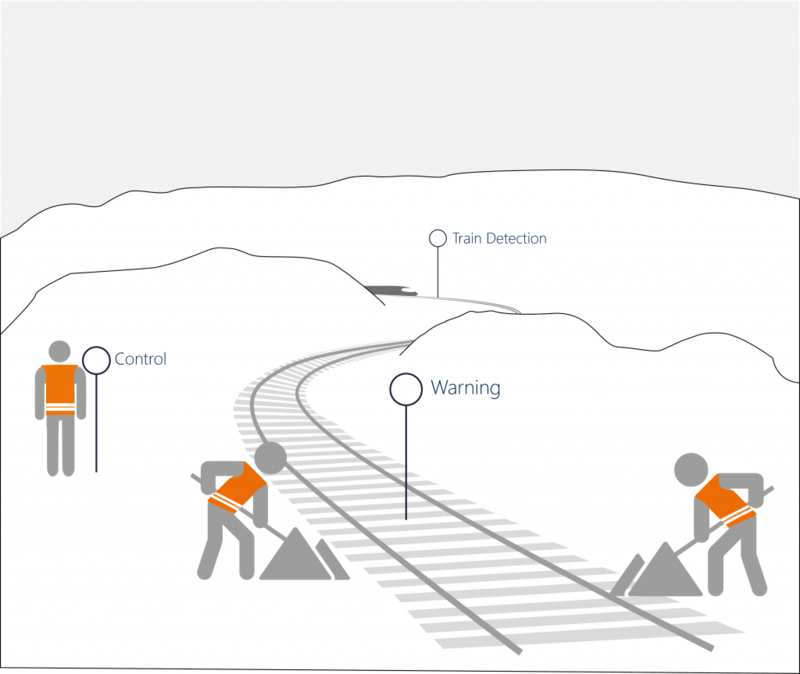 All versions work fundamentally according to the same principle: The train movement is detected (manually, via train detectors or via interlocking station information), the information is transmitted and the warning signal is triggered. The entire system is controlled by a central unit which manages the warning devices. 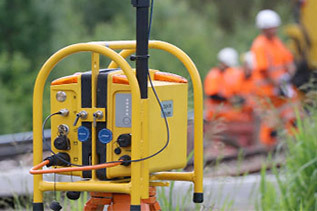 Depending on the worksite´s characteristics, the warning can be cancelled automatically, through strike out points, or manually through the operator.